The definition of luxury: a desirable state of great comfort or elegance, which is difficult to obtain. 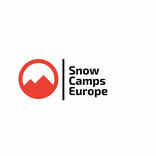 That is what our Snow Camps Europe LUXURY experience offers! 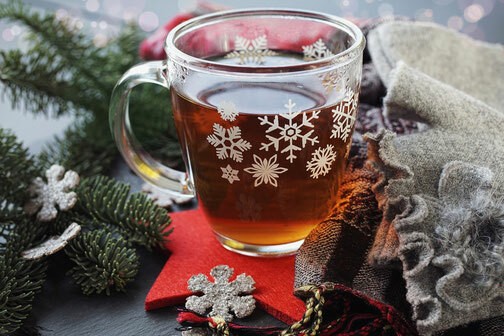 Combing the finest of QUALITY in all aspects, we bring you a new level of luxury during your winter holiday. 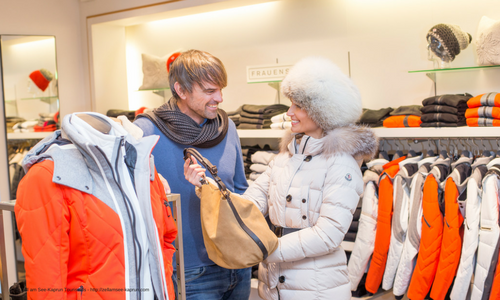 From premier travel from your arrival airport, to staying at one of our stunning locations, enjoying Michelin star food, to skiing with the best trainers in the business. Via our PERSONAL approach, we arrange your luxury experience from start till finish. Working with your personal event manager, they will tailor your experience to your UNIQUE needs. Paying special attention to all aspects of your trip. Your personal planning manager will spend time with you to plan your experience from start to finish. Below are examples of some of the many components that can be built into your bespoke package. However, these are just suggestions and everything is possible. We aim to provide anything that your perfect ski experience requires. Whether you prefer a limousine ride, a private helicopter or an out-of-the-box way to travel from your arrival airport to resort, high comfort travelling is our standard. Transfer to your resort is just a short helicopter ride away from Salzburg. Or maybe you prefer a different type of scenic travelling, then a 90 minutes limousine ride might be the way to travel for you. When arriving at Munich Airport, travel duration into resort with a top class car with private driver will take approximately 180 minutes. Once you inform your planning manager of your arrival airport, they will work with you to plan the remaining elements of your experience. 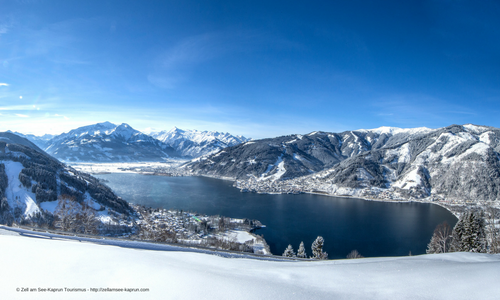 There is a plethora of accommodation opportunities in the Zell am See - Kaprun area. 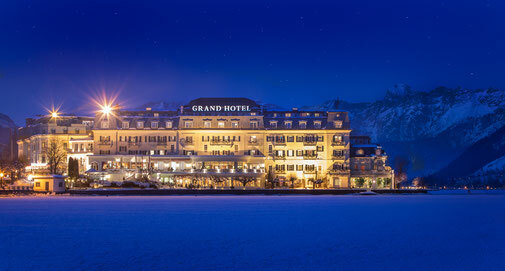 From The Grand Hotel Zell am See, a 4* Superior Wellness & Spa hotel that dates back to 1896, to the ultra high specification Tauern Spa. Austria's most modern spa resort, situated in the hart of the Hohe Tauern National Park. Or the warm atmosphere of the family owned Barbarahof 4* Superior Alpine Hotel & Spa, just to name a few. In addition there are many penthouse apartments and holiday homes to chose from. A warm welcome awaits you in all of our accommodations. With 3 mountains and several neighbouring resorts, you will be spoiled for choice. Whether you plan to take ski lessons with our professional ski coaches, or would like to be shown around by an Austria Ski Team Olympian, everything is possible. 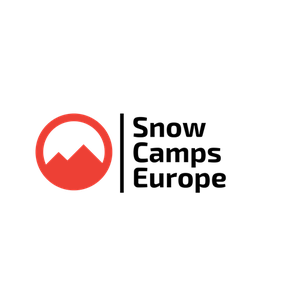 With the possibility to travel to the Arlberg ski area by helicopter to meet up with our off-piste guides to spend the day ski touring to find the best powder, you will not be disappointed with the amount of terrain on offer. Or maybe you would like to spend some time on one of our Snow shoeing tours with gourmet mountain-summit lunch. Your planning manager will work with you to make a program of activities to suite you needs. Experience the gastronomic delights by dining at Mayer's Michelin 2* restaurant, situated at Prielau castle, which dates back to 1425. Or enjoy private dinning at the Jagawirt in Kaprun, where the huntsman will prepare your meal using the best game from his days hunting. Feast on the finest Japanese Beef at 24 Restaurant and Bar, or eat the best local produce at the Traditional Dorfstadl, after you have explored the area from the sky. Whether you take an adrenalin filled tandem sky dive over the Kitzstinhorn glacier, soar like a mountain eagle from the top of Zell am See on a paragliding flight, or see the sights from your private plain or helicopter. There is so much more to the area other than wintersports. And not forgetting the designer boutiques!